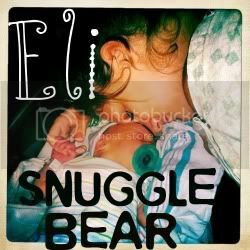 Snuggle Bear Eli: New life. i'm glad the weather was nice enough for you two to go and visit! 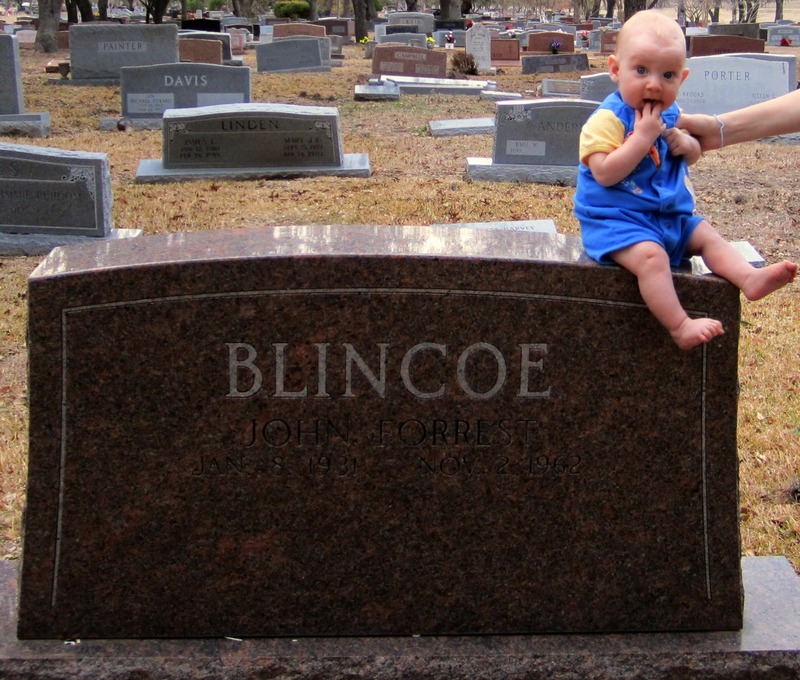 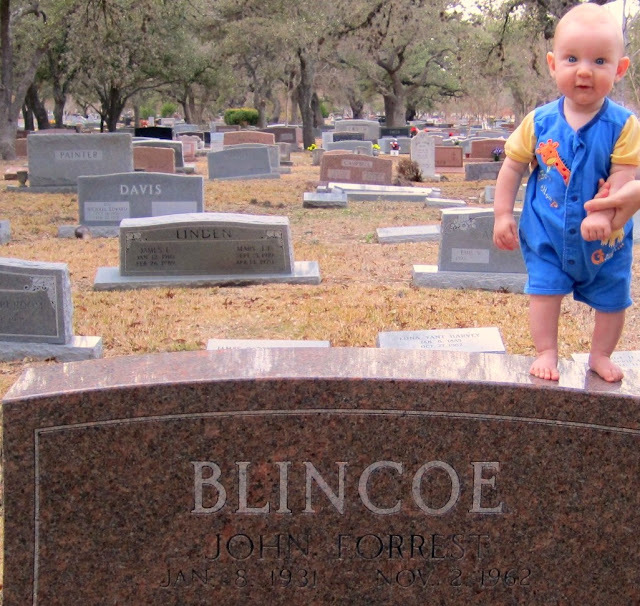 i bet he's blown away by how cute his great grandson is and at what an awesome mommy his granddaughter is!